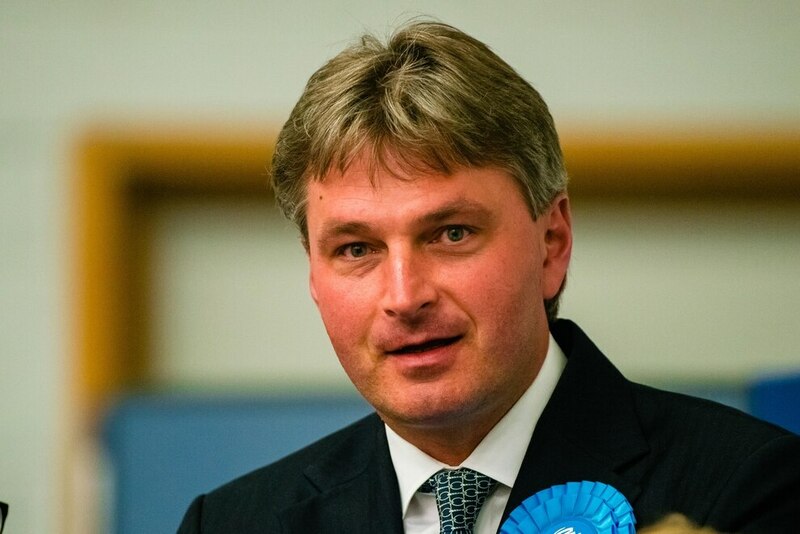 Conservative Daniel Kawczynski has been re-elected as MP for Shrewsbury & Atcham and immediately set his sights on addressing two of the biggest issues facing the constituency. 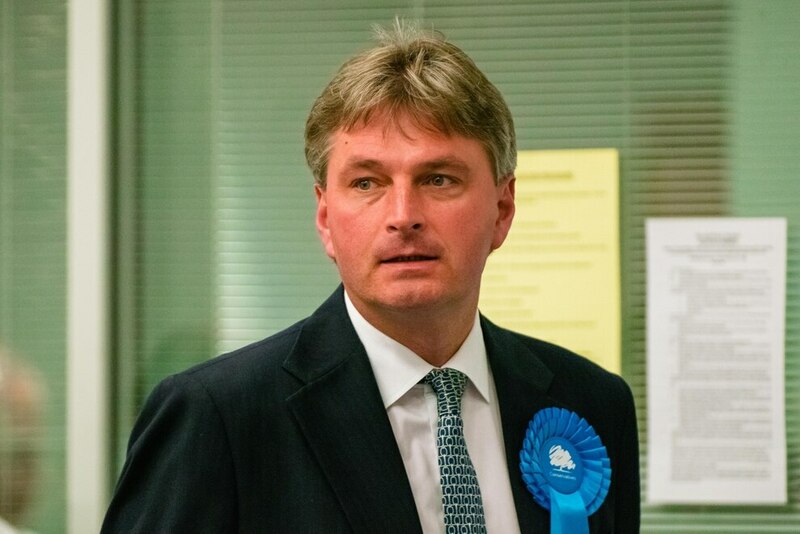 The Tory’s victory is the fourth time he has been elected to represent the constituency. He secured the win with 29,073 votes, ahead of Labour’s Laura Davies in second place with 22,446 votes. The figure was up on the 2015 result, which saw him receive 24,628 votes but saw his majority cut by 2,938. Hannah Fraser of the Liberal Democrats received 4,254 votes, Emma Bullard of the Green Party 1,067, and UKIP’s Edward Higginbottom 1,363. The turnout for the constituency was 73.8 per cent, up on 70.8 in 2015. 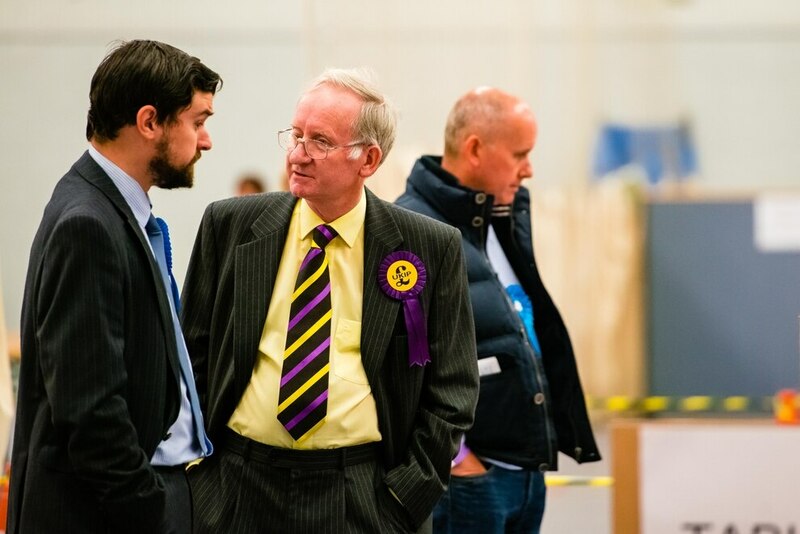 Speaking after the result was declared Mr Kawczynski said he would now be concentrating on progress for Shrewsbury’s North West Relief Road, and the stalled Future Fit hospital reorganisation. He said: “I intend to try and break the impasse on both of them. “Both have in their own ways been protracted problems, and one has been for the last 40 years which has been exacerbated by the development of Shrewsbury. “And I see this, as do Shrewsbury BID and Shrewsbury Business Chamber, as the number one impediment in Shrewsbury’s economic development. “ This increasing congestion in the town. “I am waiting for the council to put the business case in later this year and I will raise it at Prime Minister’s Questions and also with the Prime Minister herself, that we need the £160 million it will cost. 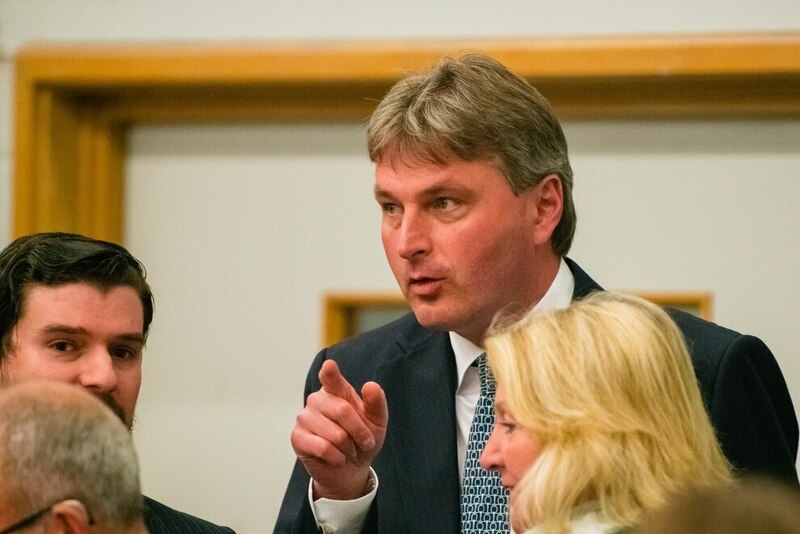 Mr Kawczynski had singled out the relief road as a project after his 2015 victory, and has subsequently seen the process move on with the award of £1 million for Shropshire Council to draw up a business case. On the subject of Future Fit, which stalled in the face of opposition from Telford & Wrekin Council and clinical commissioning group, after its board had recommended Royal Shrewsbury Hospital as the location for a new emergency centre, Mr Kawczynski said he would do what it takes to back the board’s decision. He said: “Future Fit, as we have read this week there is another delay, and I see this process, without some real political support for the clinicians behind it, as continuing to stutter while we are being told this is hugely critical for improving patient care and safety. “So, I will fight to break the deadlock, even if it means taking on Telford & Wrekin Council in a judicial review. 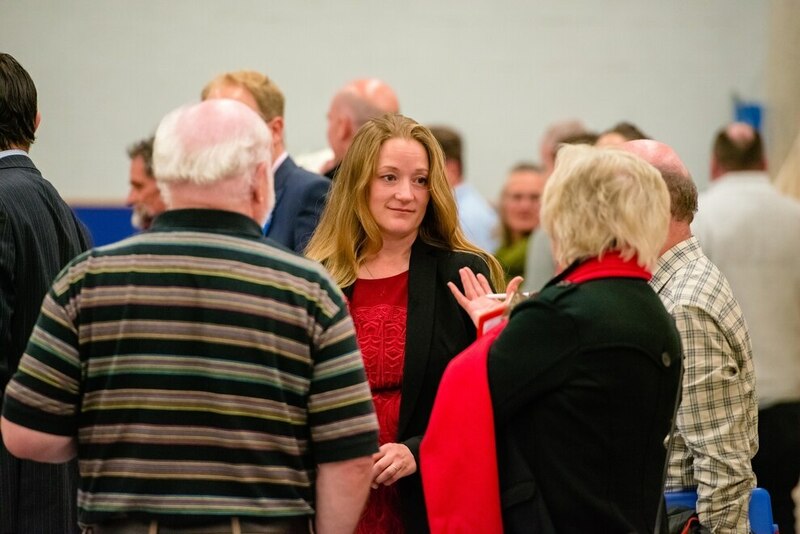 “I am in discussions with Peter Nutting, we have got a strong leader of Shropshire Council who is aware of the importance of this to Shrewsbury, south and north Shropshire, and even if it means urging the council to get more involved and take Telford on then so be it.